From spectacular nature to native Australian wildlife and gastronomical delights to fine wines, the unhurried capital city of Adelaide is the melting pot of numerous Australian experiences such as wildlife, luxury, food, wine, culture and nature. 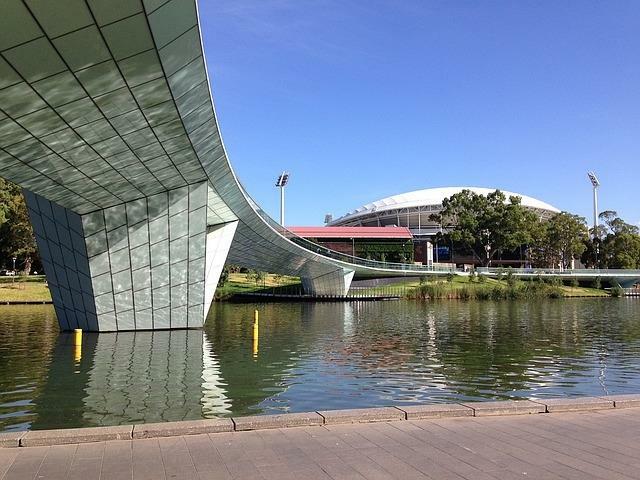 Adelaide Oval, one of cricket's most scenic and historic stadiums, is nestled right in the heart of the city and its architectural grandeur does not fail to catch one's eye as you make your way to the city's central business district. Adrenaline junkies can even lean off the edge of the roof over the pitch. But this is not all and it gets even better for cricket fans on game day. One can watch 6 overs of a match from the best seats in the house, a jaw-dropping 50 meters above the ground on the Riverbank Stand. Besides the RoofClimb tour, cricket enthusiasts can take a free tour of the legendary Bradman museum and visit the hallowed players' locker room along with operating the 100+ year-old heritage scoreboard. When in Adelaide, one need not look further beyond the city limits to discover local wildlife, unlike other regions in the world. Located just a 20-minute drive away from the city centre, Adelaide Hills is home to several wildlife parks that give travelers an opportunity to not only get up close and personal with native Australian wildlife but also interact with them. 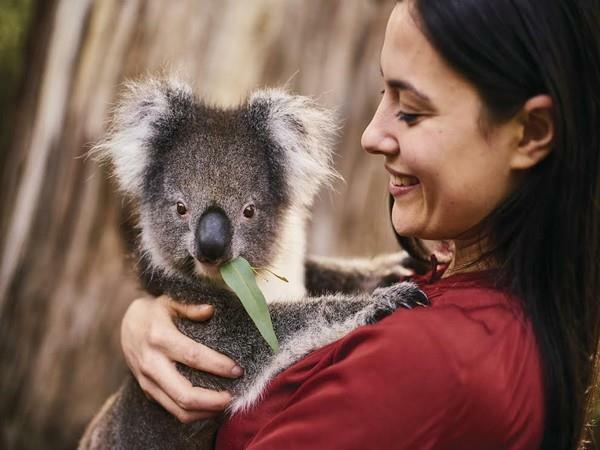 Visitors checking into Gorge Wildlife Park or Cleland Wildlife Park can hug a cuddly koala, feed kangaroos and wallabies and wander among other wildlife like emus, pelicans and Tasmanian devils. When you have over 150 wineries and 80 cellar doors, including world-famous names like Jacob's Creek, Penfolds, Peter Lehman and Seppeltsfield at just a 45-minute drive away from the city, food and wine experiences are sure to abound. The Barossa is among Australia's premier wine regions and has been sought after by travelers for centuries now for its vintage wines, fresh, rich gourmet food and cultural experiences. No travel experience is complete without wandering the local malls and markets. But Rundle Mall and Adelaide Central Market which lie bang in the centre of Adelaide ensure that this experience becomes one for the memories. Rundle Mall, a pedestrian street mall that houses over 700 retail stores, 4 department stores, 15 heritage styles shopping arcades and numerous boutique cafes and eateries is one of the longest and busiest malls in all of Australia. The region is dotted with several spots where one can go camping under the stars, explore native Australian wildlife or explore picturesque vintage vineyards with family owned wineries dating back to the early 1900s. And since its launch in the beginning of this year, The Cube at the d'Arenberg vineyard is being touted as the next extraordinary experience in the world of wines. 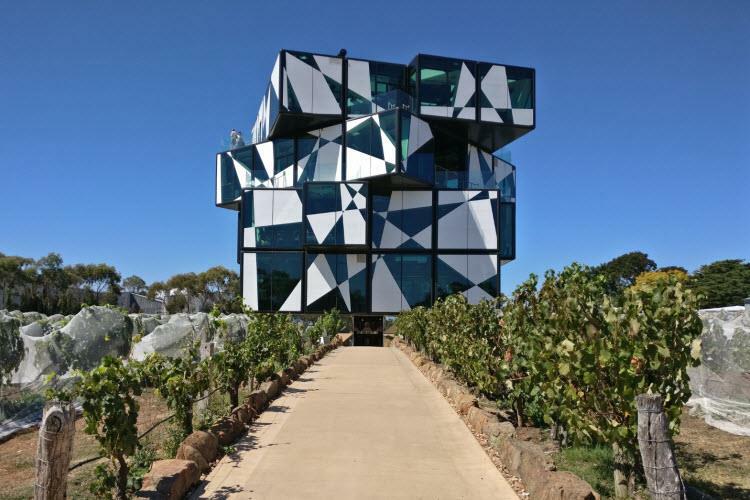 Constructed to look identical to the Rubik's cube representing the puzzles and complexities of winemaking, the Cube is another one of South Australia's architectural marvels.